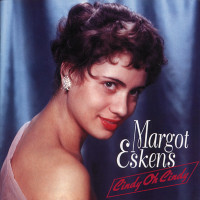 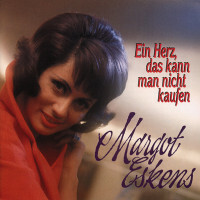 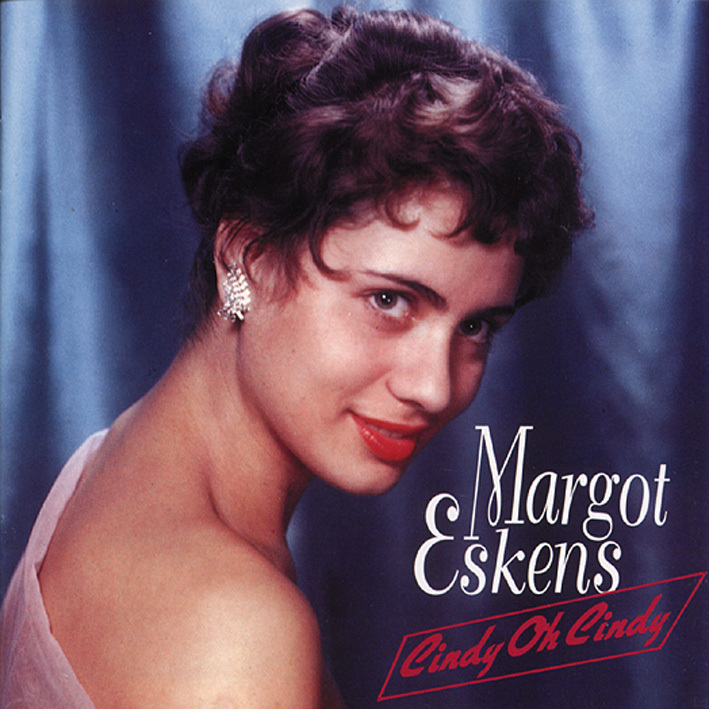 The second CD of Margot Eskens, the pop star with the expressive voice. 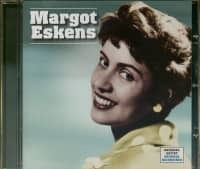 These 30 recordings from the period between 1957 and 1959 show how successful she was as a solo artist and also with the various duet partners Peter Alexander, Udo Jürgens, Rene Carol and Silvio Francesco. The duets Himmelblaue Serenade and Monschein-Partie with Margots favourite singing partner Silvio Francesco became great hits. 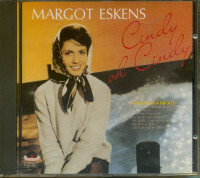 The listeners noticed that their voices harmonized together. 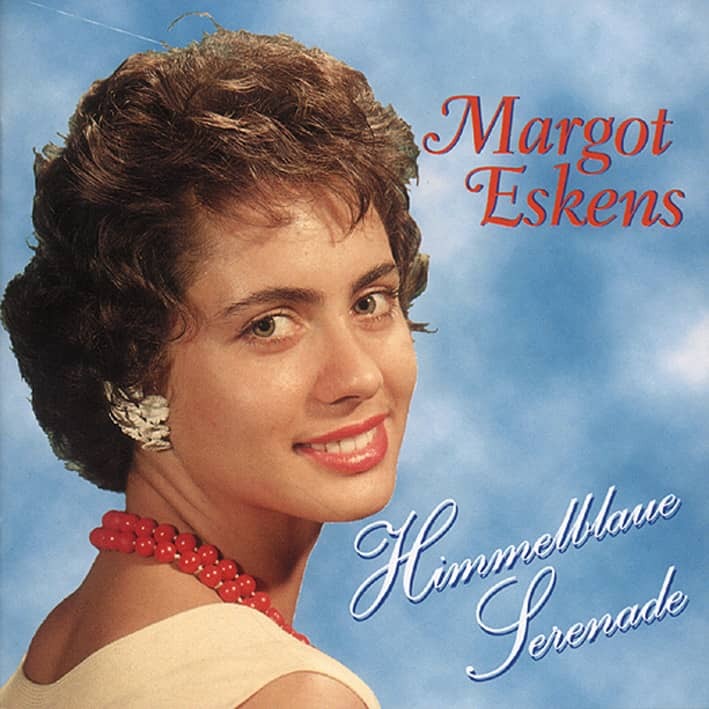 Unforgotten hit titles of the late fifties like Don't forget me so quickly, Three bars of music in your heart and When you are on Cuba again you can also hear here. Customer evaluation for "Himmelblaue Serenade"